After one of Botswana’s greatest rainy seasons on record, the dry season has now set in and many roads are feeling the aftermath. As peak travel season begins, and self-drivers flock to Botswana to experience the unique and contrasting landscapes, clients should be fully aware of the road conditions to expect. Please note that all road conditions are subject to change, and clients should check prior to travel for the latest update and always ask park rangers at the National Park entrance gates for any changes to be aware of. The road is badly potholed and extra care should be taken. 2WD vehicles will be fine but clients will need to drive carefully and allow extra journey time. Driving at night would be extremely hazardous on this road and not recommended. This road is severely potholed and there is one detour required. At Zoroga village clients should turn right into the village on to the tar road which leads to the old Maun road. Turn left for about 5kms (currently being graded). There is a sign posted left turn that takes you past a telephone tower back to the tar road. This diversion is passable in a 2WD vehicle. Thereafter there is one huge dip in the road where the water has now stopped flowing. The road from Makalamabedi to the Park sign post is badly potholed. Through the park is no problem but after it is potholed to Gweta and on to Maun. 3rd Bridge has now been completely repaired and reopened, following its collapse during the rains. 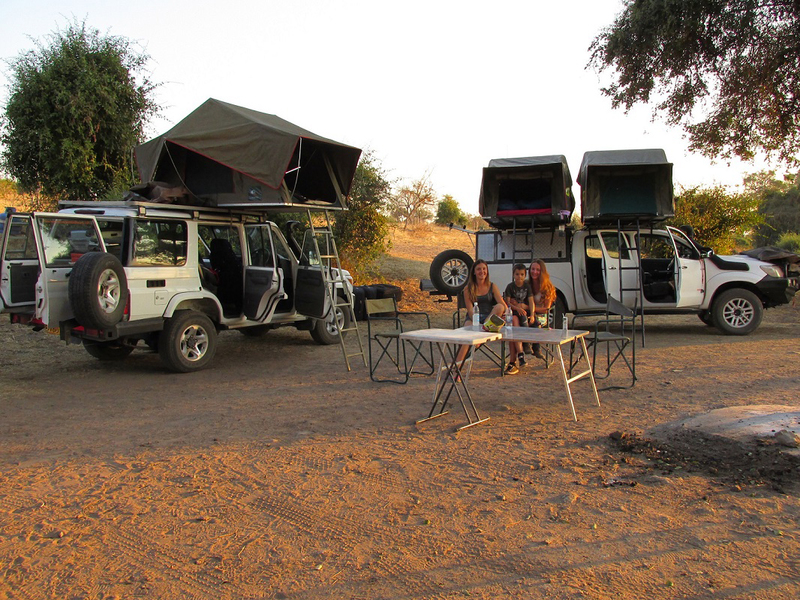 The game drive routes within Moremi have now fully dried out and are safe for self-drivers travelling in 4×4 vehicles. There is still a big flood on the road to Khwai which requires self-drivers to take a detour. It is signed, but only in one direction so can be missed if clients are not looking for it. Clients should take the first turn off to the right after the turn off to Mogotlho and follow the detour around the flood. 4×4 vehicles are required for driving to Khwai. For any further updates or advice please don’t hesitate to contact us.